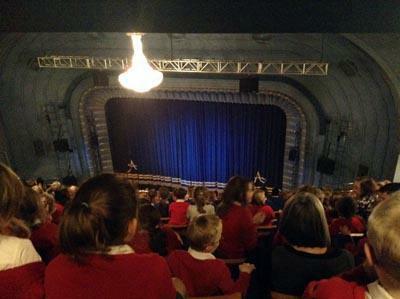 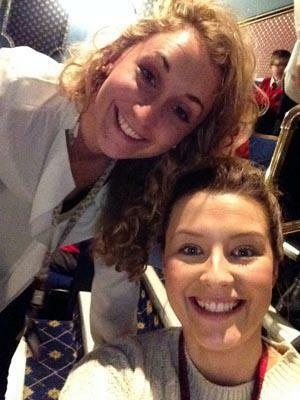 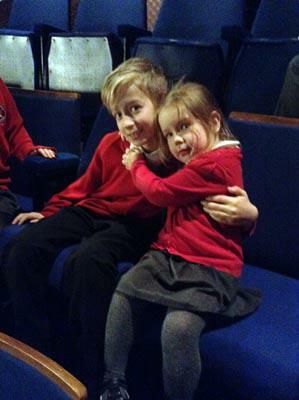 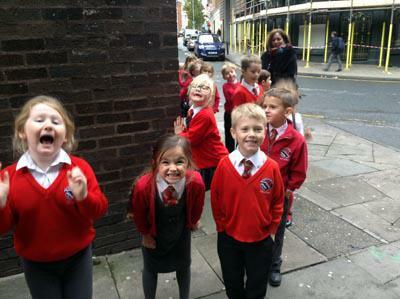 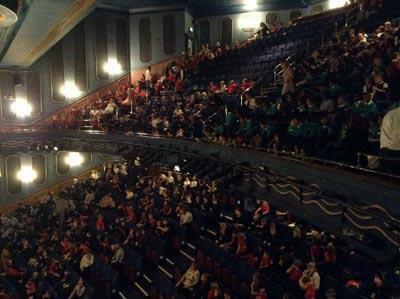 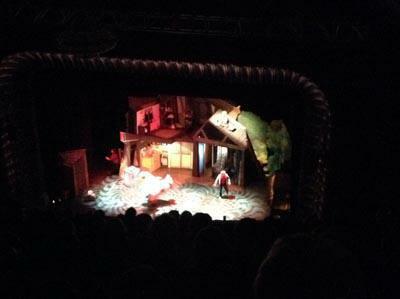 The whole school went to see 'George's Marvellous Medicine' at the Alexandra Theatre in Birmingham. 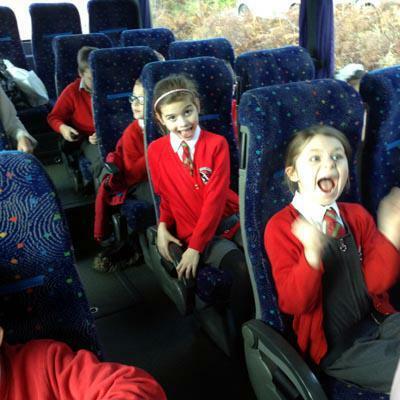 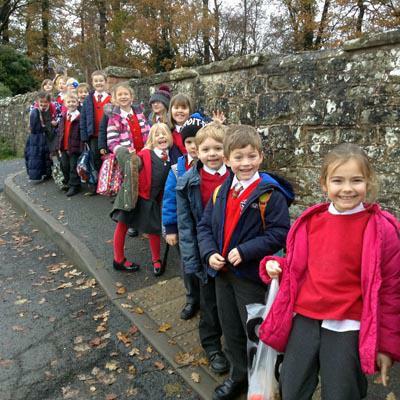 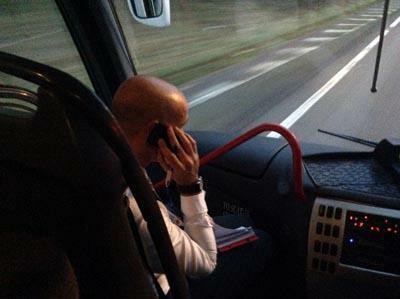 It was excitement all the way - getting on the coaches, travelling to the city, waiting outside the theatre. 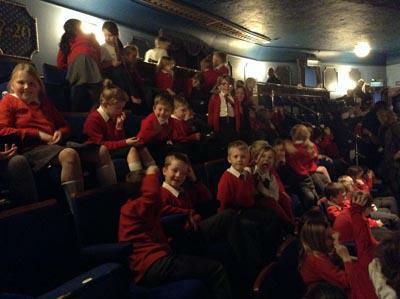 When we entered the theatre, we were at the very top of the Grand Circle seats ! 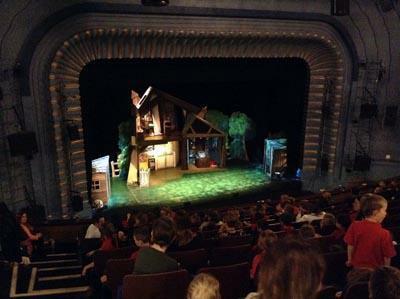 The production was excellent and the children and adults loved it !